I recently picked up this palette at Ulta after lusting over it for some time. By now I’ve done so many different looks with it whether it’s for school, work, party, in reality for anything. All the shades are super pigmented ! 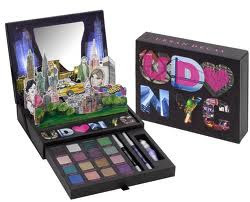 This palette comes with 16 shades, 2 eyeliners and a eye shadow primer.